1. Can drinking water with lemon prevent kidney stones? 2. I have been told not to drink city water. What is the best water to drink? 3. Do childhood earaches cause hearing loss later in life? 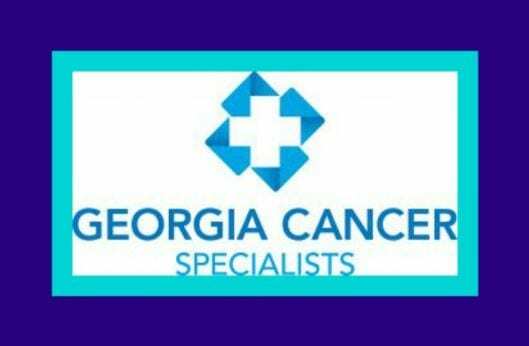 We want to give a special thank you to Dr. William Whaley and Georgia Cancer Specialists for this segment.